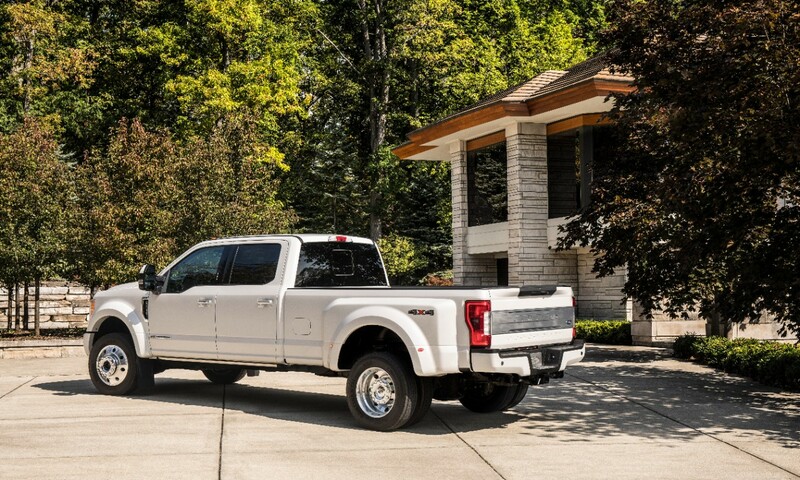 For the most demanding pickup truck customers, the 2018 Ford F-Series Super Duty works harder thanks to its newly upgraded 6.7-liter Power Stroke® V8 diesel engine offering best-in-class 450 horsepower and 935 lb.-ft. of torque. 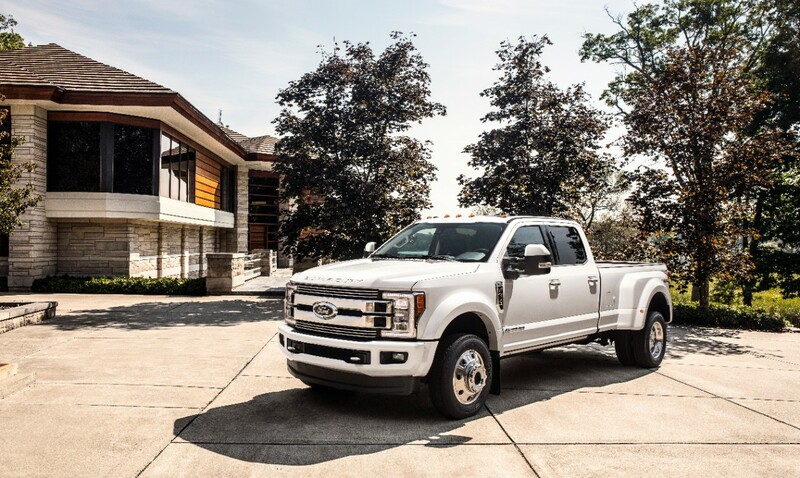 Super Duty continues as the heavy-duty champ, owning key capability claims in the segment: horsepower, torque, gooseneck towing, conventional towing and payload. F-450 4x2 Crew Cab pickup joins Super Duty lineup for 2018, delivering best-in-class 34,000-pound towing capacity with properly equipped gooseneck connections. 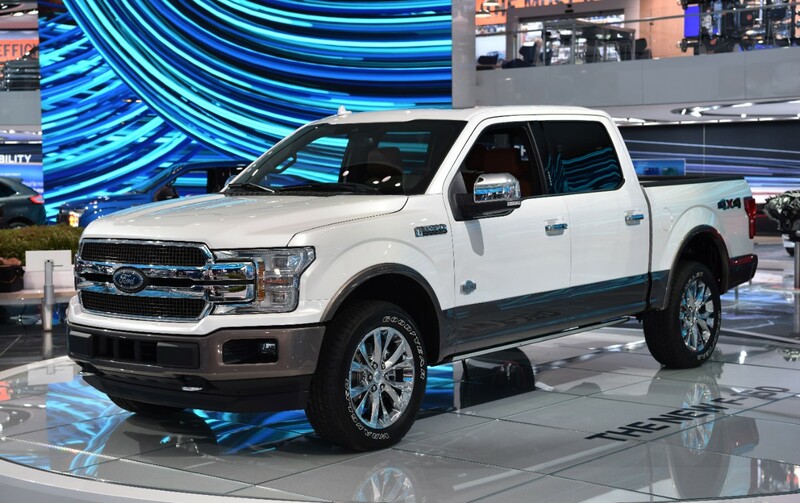 Ford, America’s truck leader for 40 straight years, delivers for customers once again for 2018, creating America’s most powerful and capable heavy-duty pickup trucks ever – thanks to best-in-class horsepower and torque from a newly upgraded 6.7-liter Power Stroke® diesel engine. Upgrades to the 2018 Ford 6.7-liter Power Stroke engine include redesigned cylinder heads for added strength under higher loads, plus optimized fuel and turbo boost calibrations to take advantage of the increased cylinder head capacity for increased horsepower and torque. Ford is the only heavy-duty truck manufacturer that designs and builds its own diesel engine and transmission combination – ensuring the powertrain works seamlessly with all chassis components and vehicle calibrations. This approach enables Ford engineers to optimize vehicle performance across the entire lineup and to further refine the powertrain to the specific needs of the customer. For those who rely on their pickups to haul big trailers to get the job done, the new F-450 Super Duty 4x2 dual-rear-wheel truck is now available for both retail and fleet customers – offering greater strength, efficiency and durability. Leveraging the benefits of a high-strength steel box frame, integrated gooseneck hitch mounts, and added load capacity thanks to Ford’s proprietary high-strength, military-grade, aluminum-alloy body, the 2018 F-450 4x2 tows even more with its lighter, more efficient driveline. 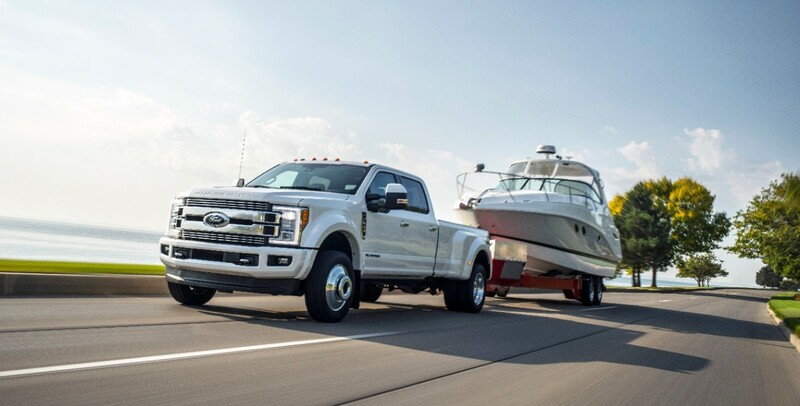 The result is the most capable, robust and efficient Super Duty tow machine ever, delivering a best-in-class 34,000 pounds of gooseneck towing capacity. The 2018 Super Duty F-450 4x2 dual-rear-wheel pickup will be available this winter in XL, XLT, Lariat and Platinum series offerings. Base MSRP is $52,830, which includes $1,295 destination and delivery charges.